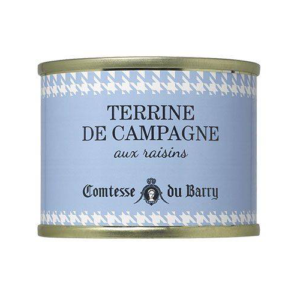 Discover a fantastic selection of Terrines and be amazed by the variety of flavours specially selected for you by Comtesse du Barry Chefs. 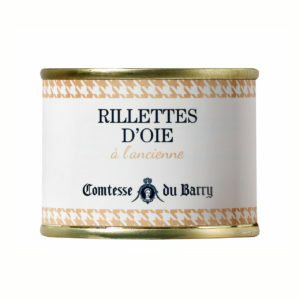 Comtesse du Barry Terrines and Rillettes have been prepared according to French traditional recipes, using the freshest and highest quality ingredients. 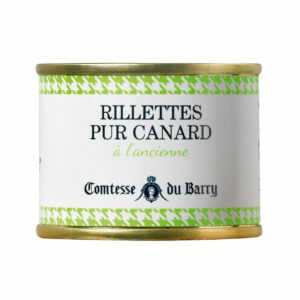 All our Terrines and Rillettes are free of any additives and preservatives to conform with French traditions.